The following scholarship and fellowship opportunities are available to degree-seeking applicants of the Graduate School. Applicants that feel they meet the criteria should contact their prospective program director to express their interest in nomination. Applicants may only be considered for these opportunities via nomination from their program. Some programs may not be eligible for these awards. Please contact the Graduate School if you have any questions. 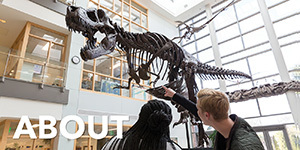 Graduate students in M.A.T. or M.Ed. 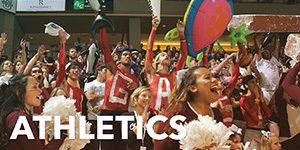 programs should review the scholarships and fellowships offered by the School of Education, Health and Human Performance. Please visit their website for more information. Graduate students in M.S. 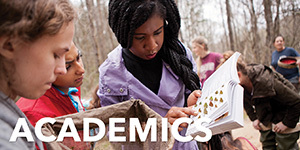 programs housed in the School of Sciences and Mathematics should review the internal and external scholarships offered. Please visit their website for more information. 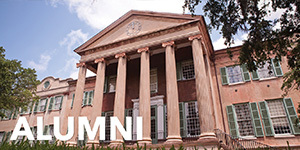 The College of Charleston Alumni Association offers two scholarships for eligible graduate students: the Young Alumni Graduate Scholarship and the Trident Construction Alumni Association Scholarship. Please visit their website for more information. 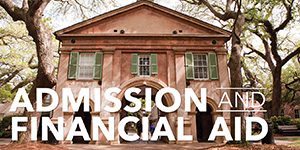 The Center for International Education at the College of Charleston provides several scholarships for international study and travel for eligible graduate students. 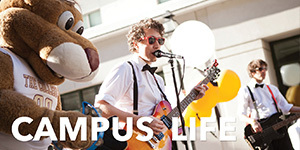 Two examples are the Huge Foundation Study Abroad Scholarship and the Cain Family International Scholarship. Please visit the Center for International Education Scholarships website for more information.